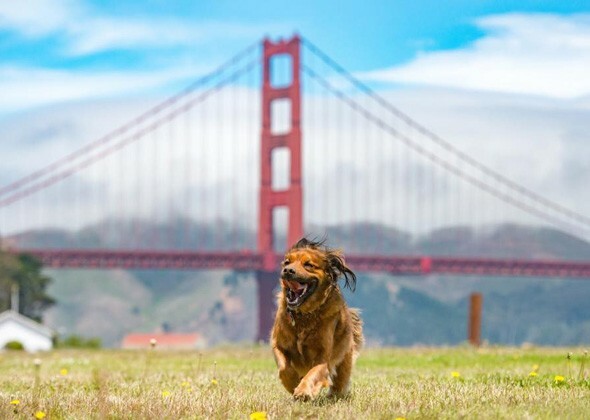 On behalf of the No Kill Advocacy Center, I wrote Governor Gavin Newsom asking him to help dogs, cats, and other animal companions by abolishing killing in California’s animal shelters. I told him that California kills more animals than any other U.S. state and we don’t have to. It’s uncivilized, it wastes taxpayer dollars, provides no public safety benefit or value, and it is absolute, irreversible, and irreparable. Moreover, everyone on death row in our state’s shelters is innocent. I explained that for far too many years, this killing has been done in the name of pet overpopulation and under the false premise that alternatives to killing were not feasible, practical, or affordable. In other words, the killing has proceeded under the false belief that the problem of shelter killing was not solvable. It is. The problem of shelter killing — a problem that not only robs animals of their lives but breaks the hearts of compassionate Californians — has a fix: change how shelters are run. We know how to end the killing. And experience proves we can. I told him where we have, how much it cost, how it was done, and why we can do the same in California. Finally, I told him that it would have overwhelming public support because solving the problem of shelter killing doesn’t require changing the hearts and minds of the public, which already supports the cause to protect our state’s most vulnerable dogs and cats. The problem is that many local municipalities continue to run their shelters on a failed, flawed, reactive, anachronistic 19th Century model that seeks to impound and kill animals at the lowest possible cost, without regard for long-term costs, broader economic benefits, or ethics. They have historically fought any effort to modernize operations, choosing to hide behind worn out cliches about “public irresponsibility” and the need to kill. And they hide behind out of state organizations such as the ASPCA and the Humane Society of the United States which continue to champion outdated models by also hiding behind their unworthy but pedigreed names. I closed by asking him to stand up for the 166,000 animals slated to lose their lives in a California kill shelter this year. My letter is available by clicking here.